This is a complete relay and socket harness, allowing for easy installation and time savings. This relay and harness kit can be spliced directly into a vehicle's harness. 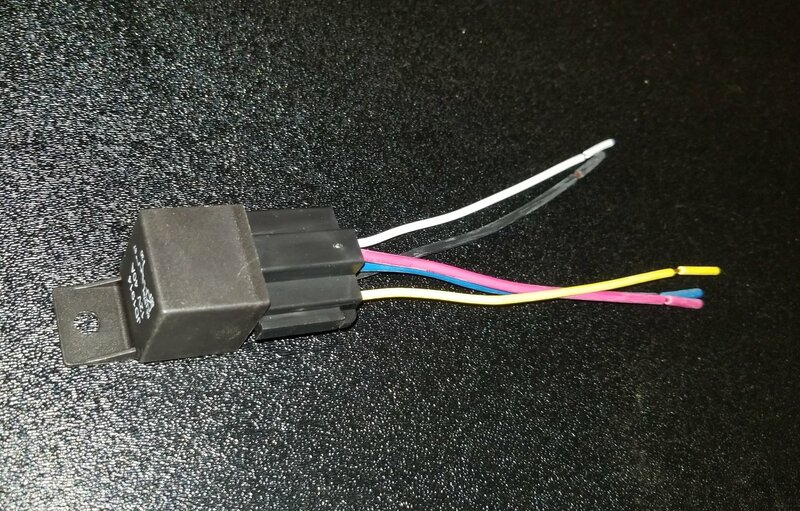 The socket is manufactured with 14 gauge wire leads, and the ISO relay features a mounting bracket. 14 gauge, 12" wire leads on 30, 87 & 87A terminals. 20 gauge, 12" wire leads on 85 & 86 terminals.